This week marks the first week of 2017 but it also marks the kickoff of Term 1, 2017 in our schools in Zambia. In celebration, I thought I would relay three inspiring stories of students making change that I heard about at the close of 2016. The first is the story of Justus Uwayesu, who went from a nine-year old orphan in Rwanda to Harvard freshman. Uwayesu was only 3 years old when he lost his parents to the genocide in the country, and was 9 years old when he was found by an aid worker in Kigali. With their support, he enrolled in primary school and came back with high grades year after year. 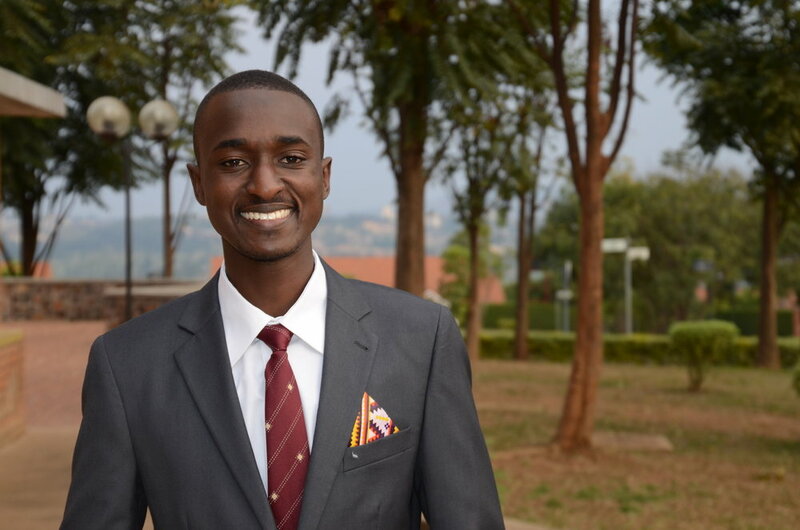 After high school, he applied for a much coveted seat with Bridge2Rwanda which prepares talented students for college. The rest is history – he became the founder and president of a non-profit and enrolled in Harvard in the fall of 2014. The second is a series of stories coming from Microsoft’s #MakeWhatsNext Patent Program – four groups of young women innovators who have an extraordinary inventions and receive legal help filing their patents and launching their products. Each of the four teams is incredible. AfriGal Tech, a team of four Ugandan women focusing on solutions affecting African communities, made a phone app to help detect sickle cell anemia. Team Tactile, a group of six close engineering students, created a device that can instantly turn printed words into Braille. A group of Greek engineering students prototyped an interactive virtual reality experience that allows students to see bullying from the perspective of the bully, the bystander and the person being bullied. Dr. Meghana Kambham pitched a health care monitoring system designed to detect often overlooked health issues in children primarily in developing countries. And last, I came across Christopher Gray – a 24-year old prioritizing easier college access and affordability for future students. Gray knew that his family couldn’t afford to send him to college, so he spent months of his time in high school researching scholarship opportunities. When he finally was a freshman at Drexel University, he had won $1.3 million in scholarships. He took this expertise and decided to create something to help students like himself, and launched Scholly to help match prospective students and scholarship dollars. What I found most exciting about these stories was not the individual in each of them, though they are remarkable. It was not that these students were creating some product or application to help others. And it was not even that their ideas and innovations stunned me. What I found remarkable about them was the sheer number of them – it is not hard to come across stories of students and young people accomplishing incredible feats. Search google for “inspiring student stories” and millions of results come back to you. This number gave me hope – that in every single one of our 2,200 scholars that walk through our school doors this term, we have an opportunity to shape them into a success story. And while each of these stories gives meaning to the work we do individually, collectively they hold a power that is greater than us. Who among our students is the next Justus Uwayesu? Or the next Meghana Kambham? Christopher Gray?